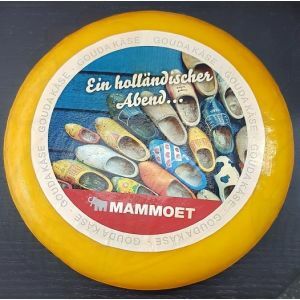 It is in our shop possible to buy a whole wheel of cheese. 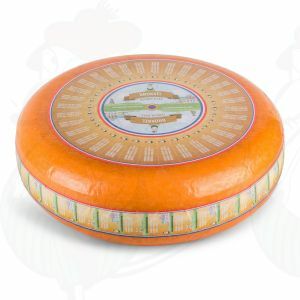 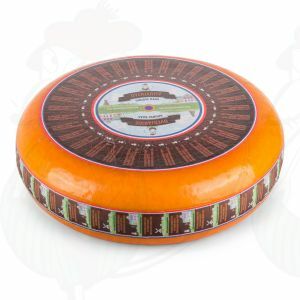 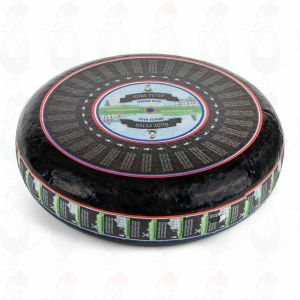 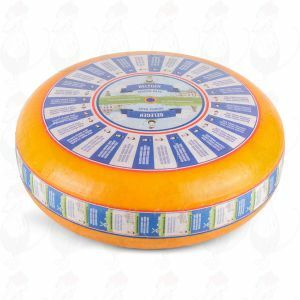 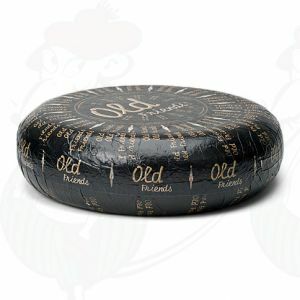 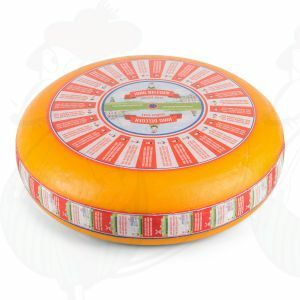 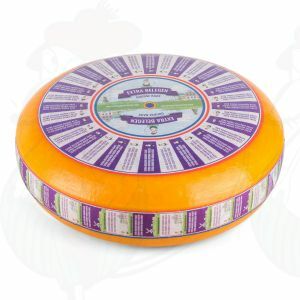 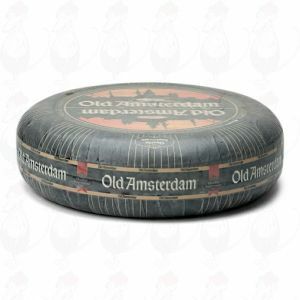 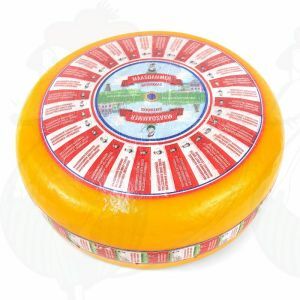 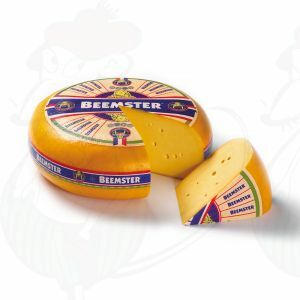 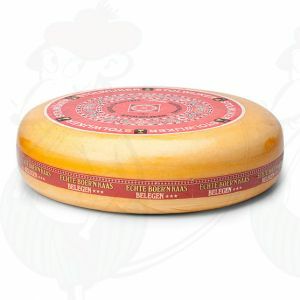 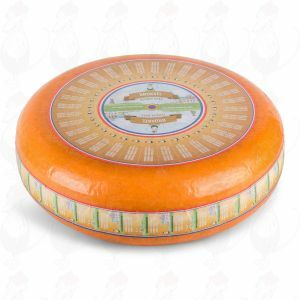 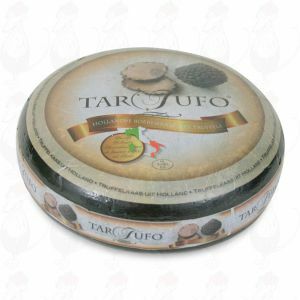 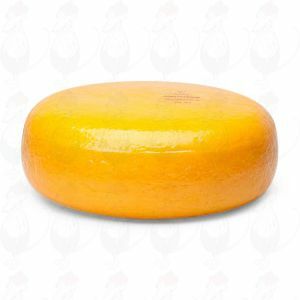 In this section of the site you see a complete overview of the whole cheeses or cheese wheels. 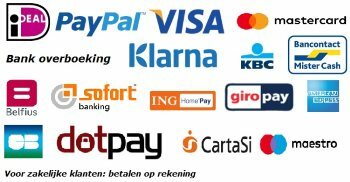 Of course it is also possible to buy them per kilo.